In our earlier blog we discussed about how to deal with ‘Open With’ Menu Missing In Windows 10, but now Windows 10 users are suffering from another situation in which a Error Pops up whenever they try to install a new Program or apps on their Windows 10 Computer/laptop. This issue still appears when try to run the.exe file as Administrator. You may get User Account Control error Message like “This App Has Been Blocked For Your Protection” and some more information “An administrator has blocked you from running this app. For more information, contact the administrator“. 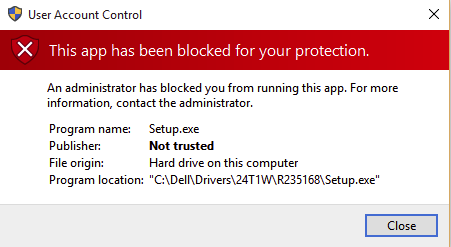 You may get “this app has been blocked for your protection” error in Windows 10 because of the hidden built-in Administrator account. This hidden account block the .exe file to execute. 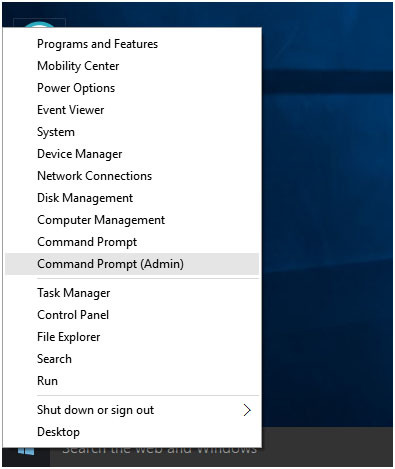 Step 1: open the Command Prompt with administrator privilege. 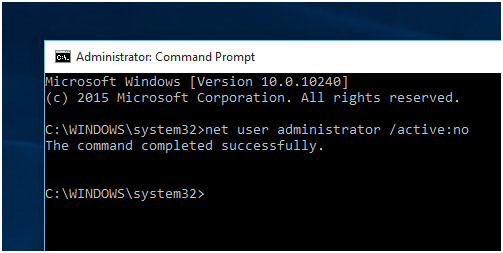 Step 2: In the command prompt, type “net user administrator /active:yes” and hit enter key. A successful message will appear. 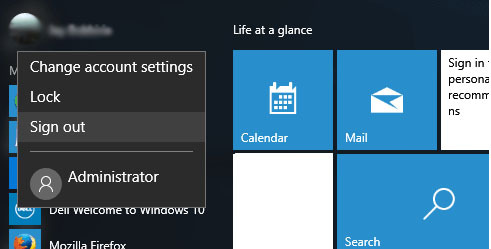 Step 3: After it Sign Out, then find the “Administrator” account present on the bottom left. Step 4: After it click on the sign in on Administrator account, it will takes time to setting up apps. Step 5: After it, find your Software or .exe that you want to install. Step 6: You will see that the error is gone and after installing your software, now sign out from Administrator account and sign-in again to your Original Account. Step 7: That’s it, find out the software or app that was installed on “hidden Administrator” account. If you are unable to fix this issue after applying the above given method then go to the method 2. 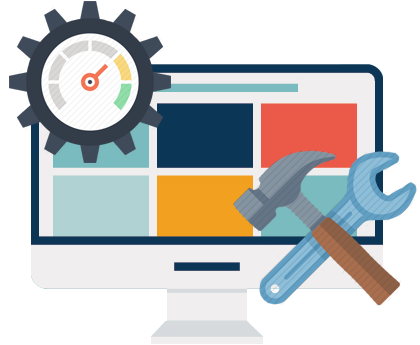 Click “Change Smartscreen Settings” present Under Security & Maintenance. Click on the Security for see Drop Down Options. 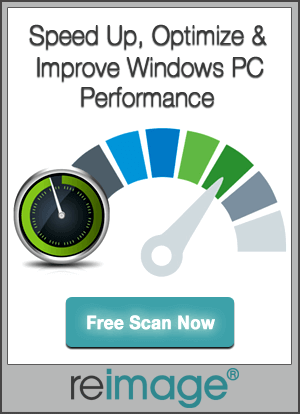 Click on the “Change Settings” for Windows Smartscreen. After it, try to install you app, you will see that error is gone and your app is installed without any issue.